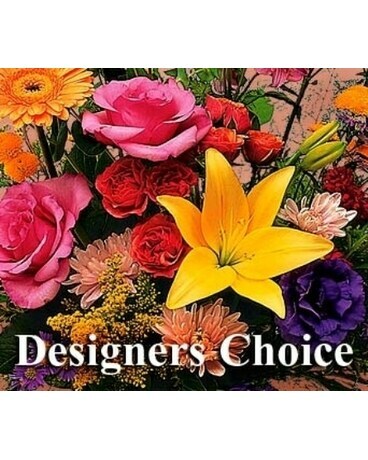 We will select the freshest flowers available today! This style is a garden mix, designed in a glass vase. Celebrate someone special with a custom bouquet. Using only the freshest flowers and a lot of imagination, our designers will create a bouquet that''s beautifully unlike any others. Just tell us the occasion, price, and special requirements. We''ll take it from there.